Posted on Wednesday, November 5th, 2014 by CommunityEngagement. Historical and fine art photographs can be found in many libraries, archives, museums, and historic sites. Preserving these collections requires a deep knowledge of the various types of photographic media, chemical photographic processes, causes of deterioration of photographic materials, and photograph conservation science. This workshop is an introduction to identifying and preserving 19th and 20th century photographs: daguerreotypes, ambrotypes, tintypes, hand-colored silver gelatin prints, contemporary color, and digital photographs. Strategies for preservation and best practices for proper handling, exhibition, and storage will be presented. Participants are encouraged to bring photographic items of interest. This workshop is designed for staff and volunteers in libraries, archives, museums, historic sites, and other heritage institutions with photograph collections. Faculty and students in museum studies, library and information science, archives, and public history programs are also welcome to attend. No prior training or experience is required. The registration fee for this workshop is $50.00 for NCPC member s and $75.00 for non-members. The $75 fee comes with a year-long NCPC individual membership. 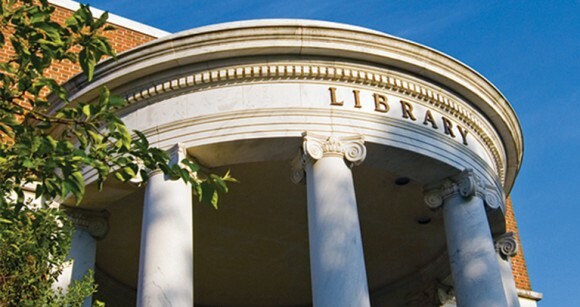 The North Carolina Preservation Consortium (NCPC) promotes the preservation of collections in libraries, museums, archives, and historic sites; monuments, memorials, and outdoor art; archaeological sites and collections; historic and cultural architecture; and private collections of family treasures. Our preservation mission addresses proper care and handling; storage and environmental control; disaster preparedness and recovery; the repair, reformatting and conservation of damaged items; and collection security.